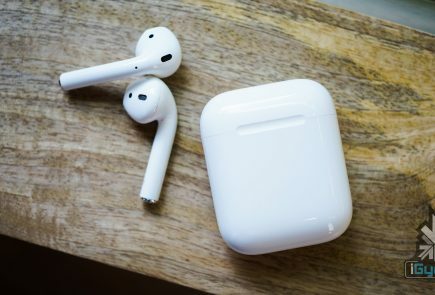 55,000 devices flew of the shelves in just three days. Apple’s latest edition of their smartphone is all set to be launched on Sept 9th. 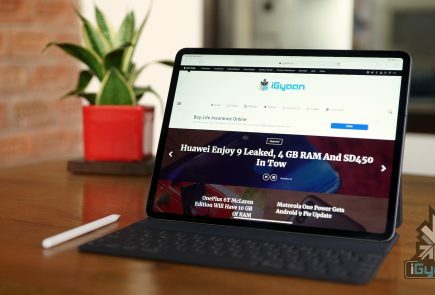 However, with leaks and information of the devices all over the internet, it seems that the new iPhones will disappoint many. 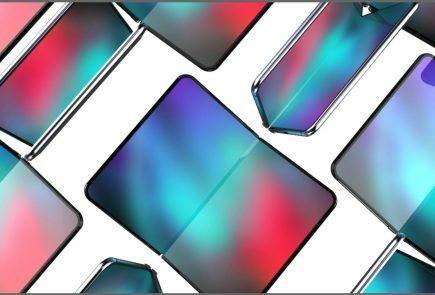 New leaks from the Netherlands have confirmed that the price of the iPhone will remain at €699 for the 16 GB, with the 64GB and 128GB versions priced at €799 and €899 respectively. Which not only means that Apple will continue selling the low capacity 16 GB version, but it will also be at the same price as the iPhone 6. 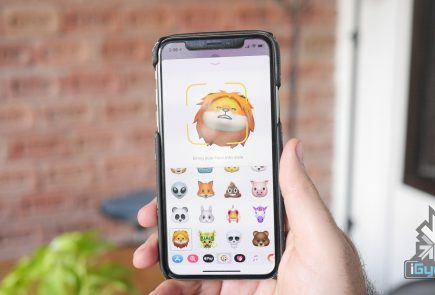 It also has become known, thanks to cnBeta, that the new iPhones will have reduced battery capacities with the iPhone 6S at 1715 mAh and iPhone 6S Plus at 2750 mAh vs the iPhone 6 at 1810 mAh and iPhone 6 Plus at 2910 mAh. This is potentially the worst of the news, as iPhones are already heavily struggling with battery life. Despite many power enhancement updates in iOS 9, a bigger battery is always more appreciated. Also considering that the newer “s” version iPhones usually have a bump in hardware, power consumption might get affected. 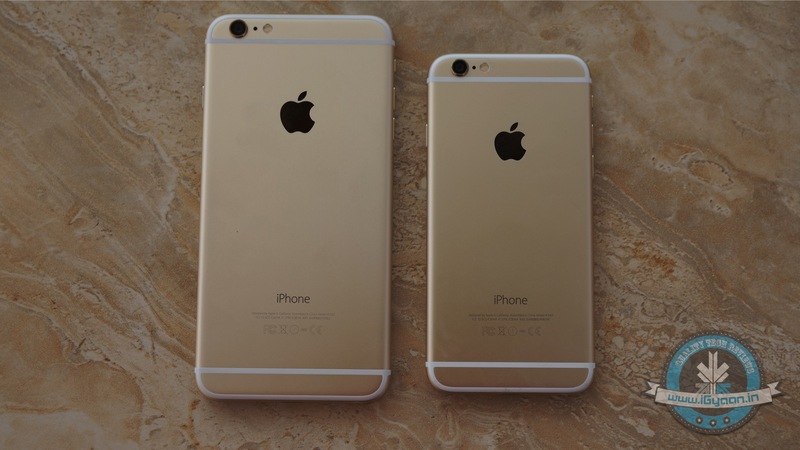 The new iPhones are also expected to be heavier that the predecessors, by a few grams. 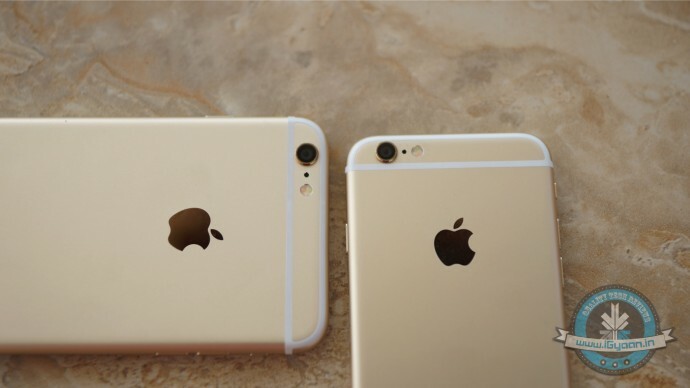 But according to several sources, Apple is looking to reduce the thickness of its already delicate smartphones. 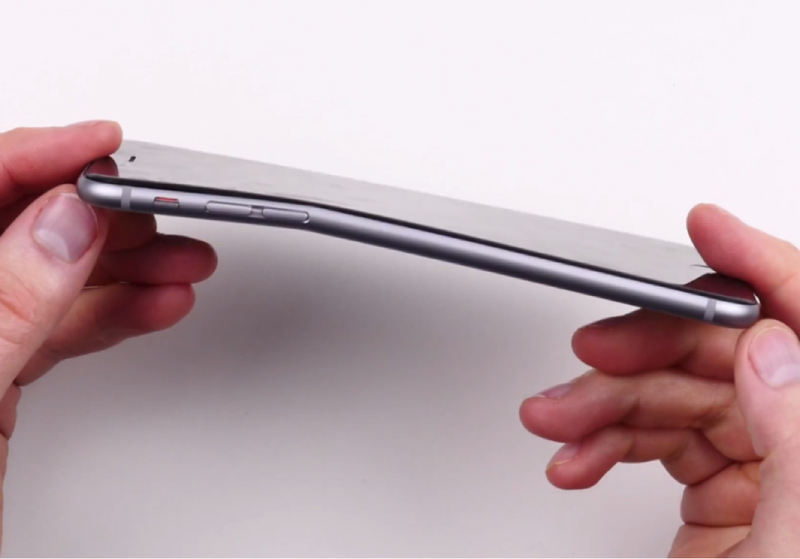 Apple suffered heavy bad media last year thanks to the “bendgate” issues. 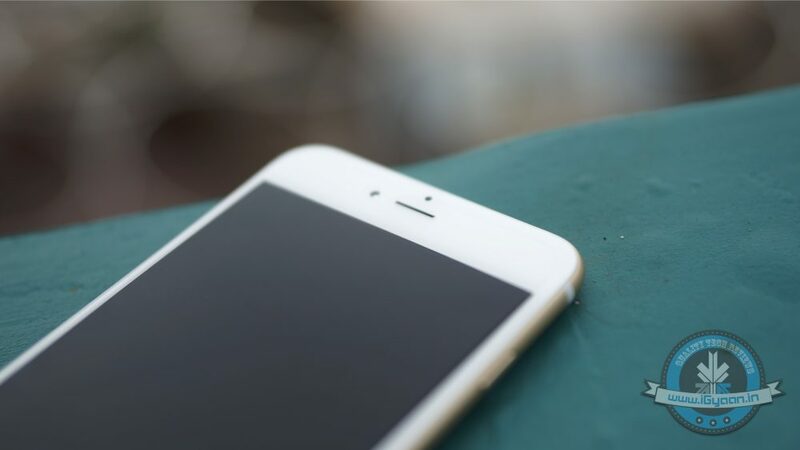 A thinner iPhone may not be the company’s best bet. 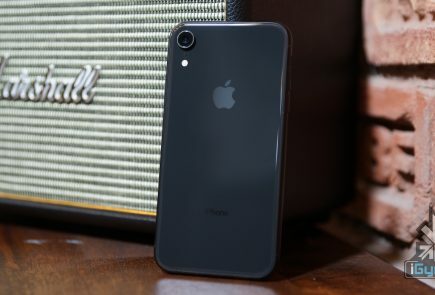 However, good news around the new iPhones’ construction is the use of 7000 series Aluminium, which is stronger and more resilient. You can also expect Apple to reinforce the iPhones with a stronger inner structure. One of the main reasons of the success of the new Samsung Galaxy S6 and S6 Edge phones has been their cameras. With the iPhone stuck in the 8MP cycle for many a years, the company is expected to bump up the camera to 12 MP. This will allow the phone to capture 4K video, however this will not make the camera near as high resolution as the 16 MP sensors from Samsung. We can also not expect the Aperture to be around f1.9, the new iPhones are expected to keep f2.0 – f2.2. 4k video also takes up more storage, which means that buyers of the 16 GB variant will be suffering major with storage issues. They would then be forced to upgrade the iCloud storage and dump their files on that, or look for alternatives. The new iPhones are going to keep the design from last year, which also may disappoint many buyers. With the S6 Edge the new benchmark of design, those looking for a new iPhone will need to push their purchases to next year and wait for the iPhone 7.